The Avengers Teaser Trailer has been leaked to youtube! The leaked avengers trailer seems to be from a special pre screening done for the army but an enterprising individual managed to get a clip of the upcoming Marvel superhero team flick. 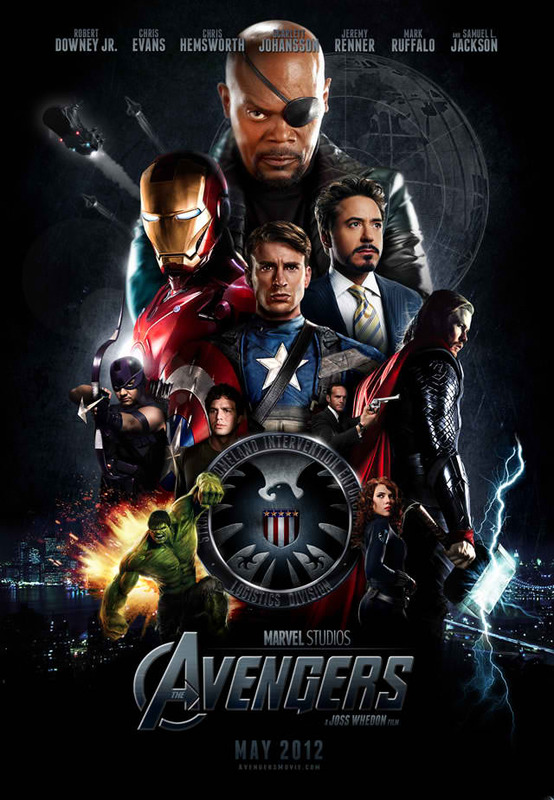 Lots of superhero favorites are shown like Chris Evans as Captain America, Robert Downey jr. as Tony Stark/Iron Man, Chris Hemsworth as Thor and Samuel L. Jackson as Nick Fury. I just hope the cast of Villains is as awesome as the cast of superheroes!